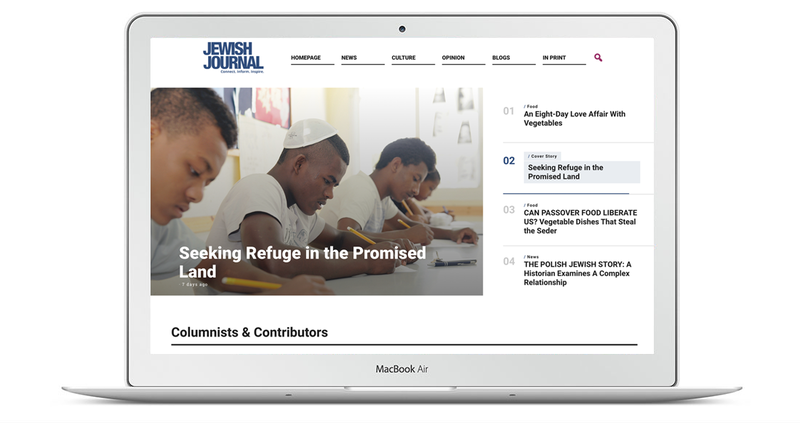 Jewish Journal approached Superfame after seeing a successful community built with Tablet. 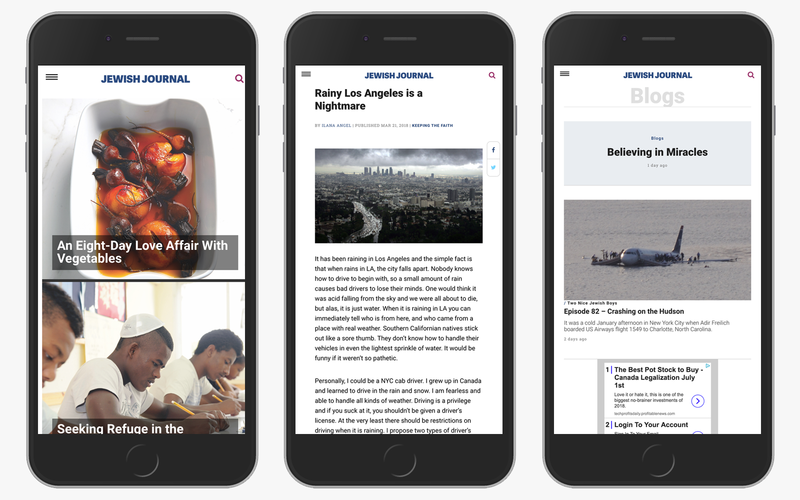 We concentrated on strategic directions to push users to the content that is the newest and most important, while clearing away clutter. We've built fully customizable homepage with a variety of sections that can simple be dragged and dropped to create new dynamic homepages every day, in the matter of seconds. Most importantly since, the launch users page views per session have gone up 120% on desktop!